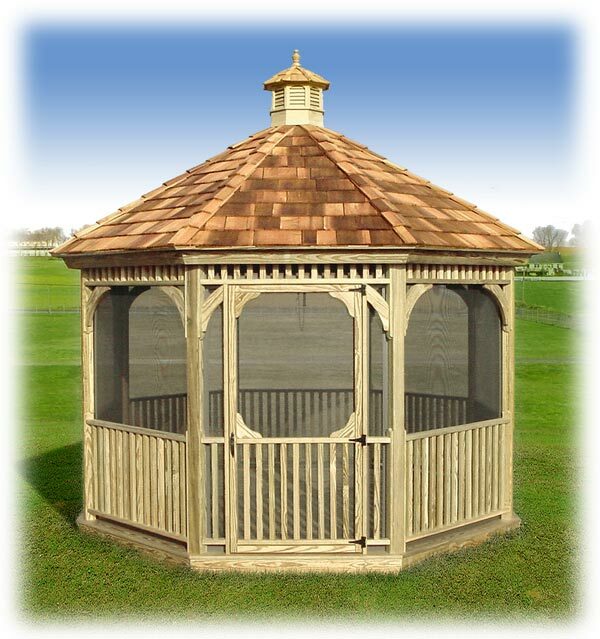 The Octagon Classic is a Gazebo that will add appeal and value to any property. 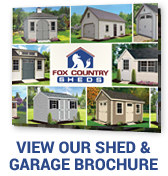 Slightly steeper pitched roof for a more dramatic presence, with cupola, makes a stylish statement on your property. 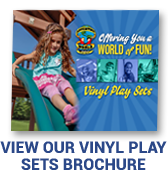 Available in 8-Ft, 10-Ft, and 12-Ft sizes.